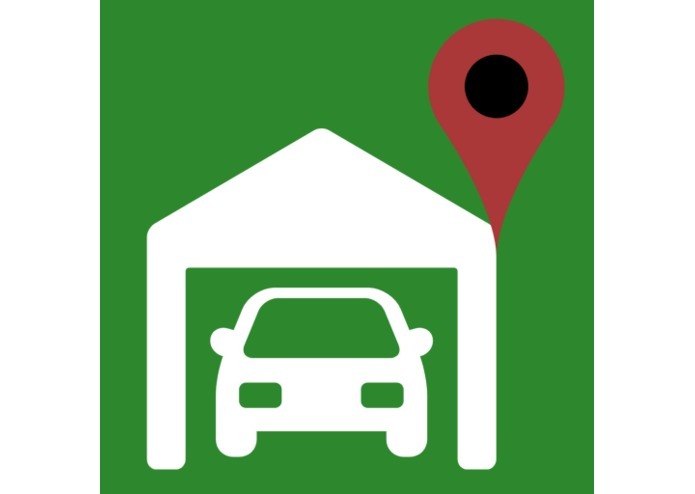 Objective HomeDrive is an iOS application that connects drivers in need of parking spaces to homeowners willing to rent out their garage/driveway. Motive A daily frustration of New York drivers is having difficulty finding parking spaces. My first hackathon! I worked on designing a logo, launch screen image, and navigational icons implemented within the app.